Joshua Clover is a professor at the University of California, Davis, where he writes about poetry and economic crisis. 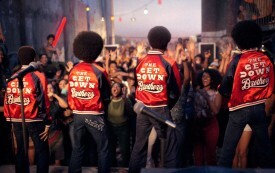 The Get Down, Baz Luhrman’s fairy-tale remix of the birth of hip hop, offers a glimpse of the beginning of the end of US power. Black Lives Matter resists definition and is full of contradictions, but that’s where its power lies. The allegory in the latest installment of The Purge is pretty clear: Election 2016. Why has trivial conversation become essential in contemporary cinema? 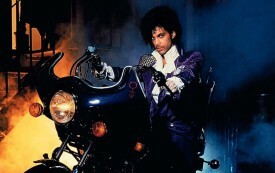 Why did the movie Purple Rain want or perhaps need to produce and reprise a particular fantasy of interraciality? 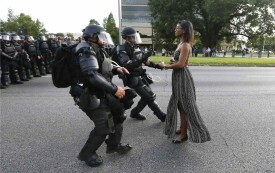 When it comes to the police, there is one gaping difference between pop music and television. 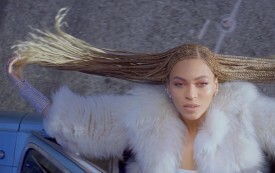 Beyoncé’s “Formation” reflects today’s movement from black rage toward a racialized revolutionary politics. 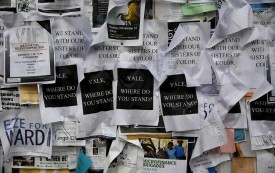 The anger over ceaseless racial threats has entwined with the recognition of campus as one more zone of unfreedom. Is Complicity Now the Entry Fee for Critique? 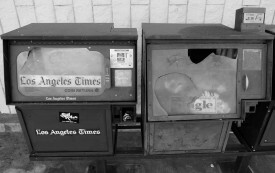 A new app brings clarity to an old situation: the collaboration between journalism and capitalism. From the creators of The Matrix, the new Netflix show Sense8 inadvertently tells the saddest story in the world.